4x5dBi high-performance omni-directional external antennas with signal PA(Power Amplifier) and LNA(Low Noise Amplifier) technologies ensure fast, stable and wide range WiFi signal. From the daily tasks such as web-browsing, e-mail, online-chatting to the bandwidth intensive tasks such as Online gaming, HD video streaming, you can enjoy all the surfing fun anytime anywhere flawlessly. FH456 builds in the most advanced Realtek chip to ensure the unexceptionable compatibility and stability. FH456 not only meets your function needs but also satisfies human's aestheticism. It is a router; it is a home ornament too. From this moment, WiFi can be used and also can be appreciated. 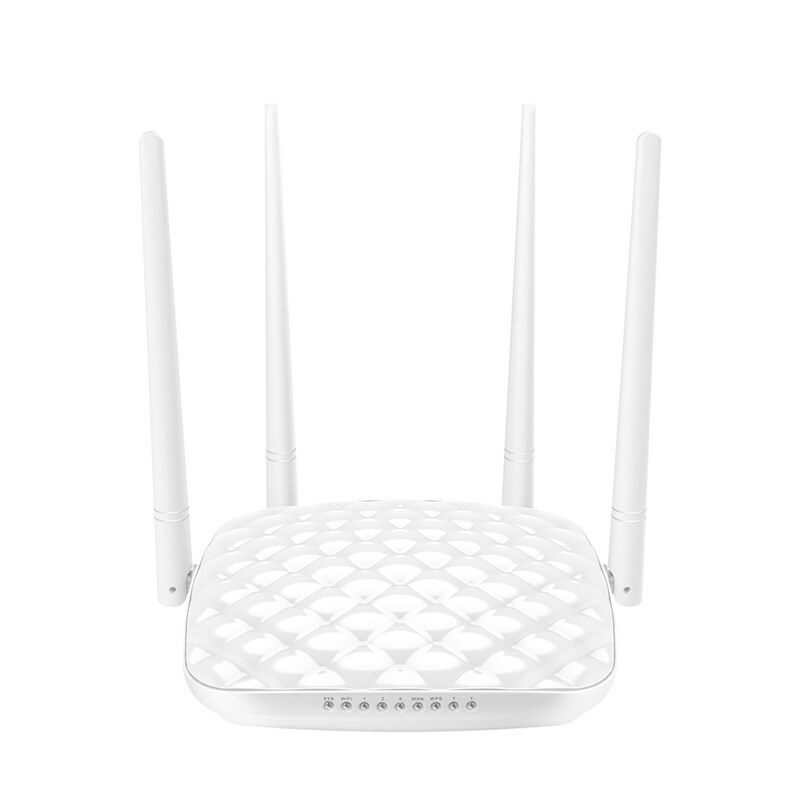 Just input another WiFi's password, FH456 can connect with your existing router to expand the WiFi range easily. With QoS(Quality of Service), you can allot bandwidth to different tasks for ensuring everyone's surfing need. Support WPA-PSK, WPA2-PSK wireless encryption mechanism. Protect your private WiFi from network rub. No matter you are a tech-savvy enthusiast or a first-time user, FH456 is super easy and intuitive to setup.